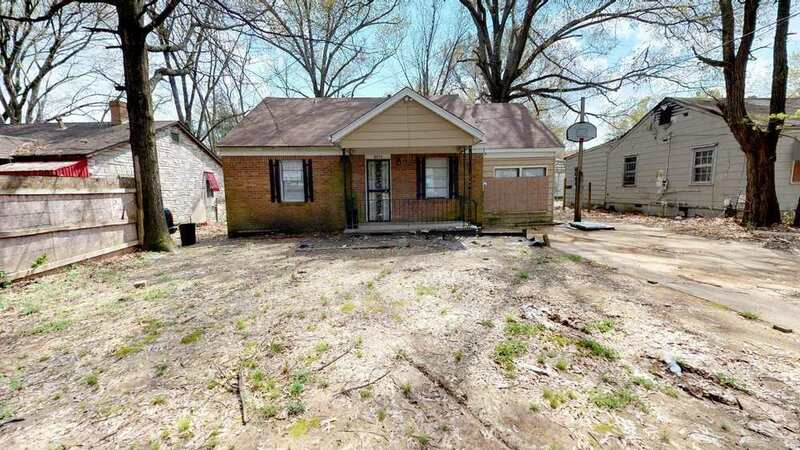 This 3 bedrooms/1 bath in 38111 is currently occupied for $725 with a lease end date of 4/29/2019. This property has been updated with a new circuit panel in 2013. A new roof was installed last year. Upgrades done on the Master&apos;s bedroom - shelf, shoe molding, clothes rod in closet. Also installed new mailbox and post . Showings and inspections allowed only after offer is accepted, no exceptions. Do not disturb the tenant.